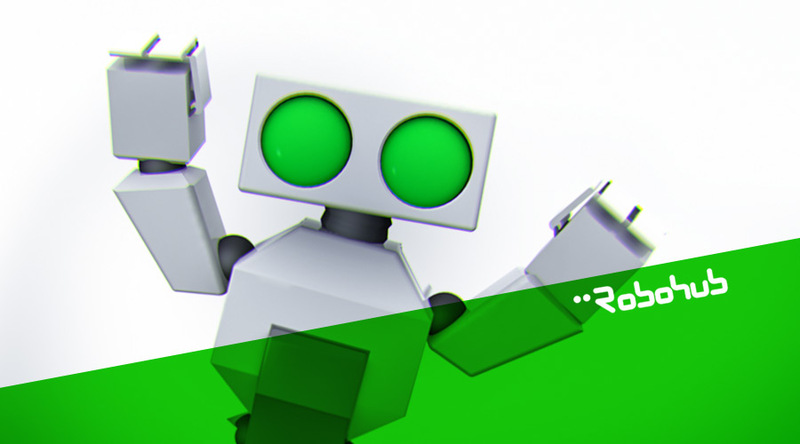 We’re proud to say that Robohub, as a brand, was ranked #10 out of 100. 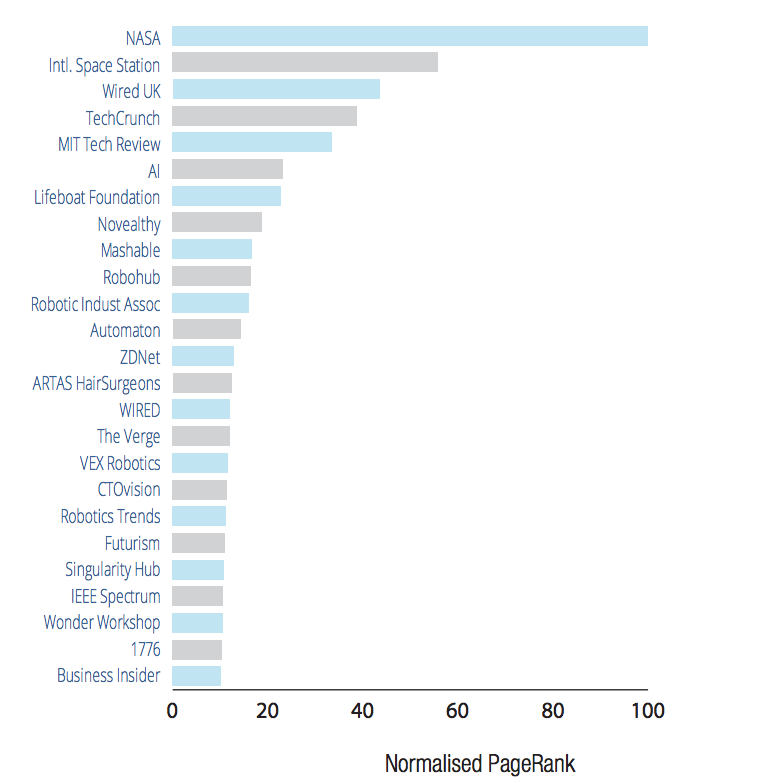 That makes us one of the top robotics-focused blogs. Not too shabby for a non-profit organisation that started 4 years ago! Contributing Robohub experts were also on the list, namely: Ryan Calo, Andra Keay, Sammy Payne, Sabine Hauert, and Hallie Siegel. You can download the full report for free here, which describes their PageRank methodology, data, and rankings.